The Best of Landscaping. Goochland VA, Are You Ready to Be Amazed? Landscaping in Goochland VA is a pleasure, but how do people achieve good results? Well, if you take a walk through Goochland, you will see some outdoor spaces that look even better than many posters for property that’s up for sale, as well as some landscapes that are beyond anybody’s imagination. And if you ask the owners how they managed to achieve such lush, colorful, healthy and amazing landscapes in Goochland, they will tell you they were serviced by the best landscape company in the area. 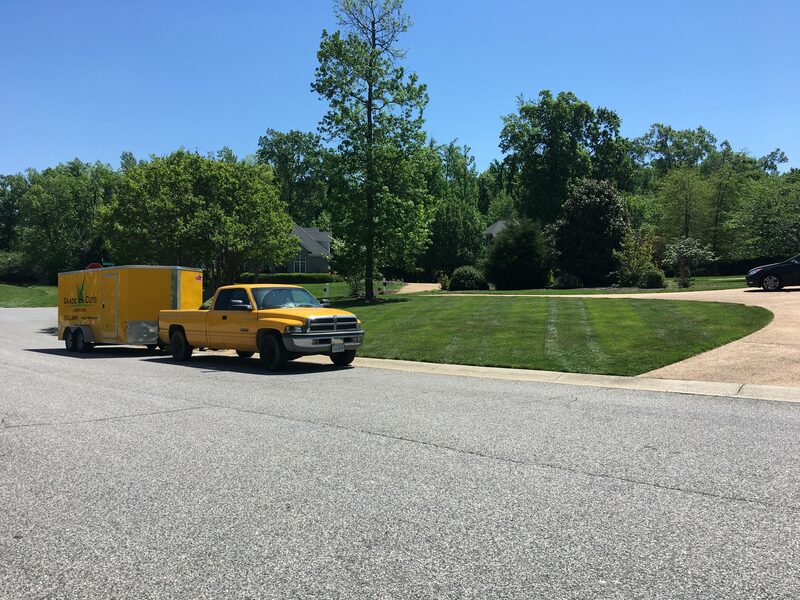 It may sound like bragging, but in truth, our trained landscape maintenance technicians have been providing Goochland VA, with the best and most cost-efficient service for many years. Our pool of satisfied customers is growing ever larger. But let us tell you why we are the best solution for your landscape maintenance: first and foremost, we send a team over to your property to evaluate everything, from soil composition and health to the shady areas that need different types of plants than the sunny ones. After we question you on data we need to know in order to deliver the best landscape maintenance for your property, we also add some extra variables to the plan, such as aeration & seeding – as we aim to create a landscape that is lush and green. Landscaping in Goochland VA has never been easier! 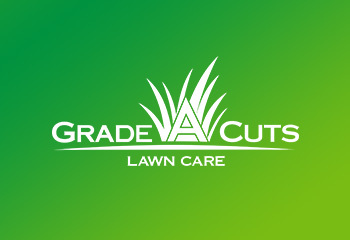 Give us a call, no matter if you want a simple lawn mowing or a full landscape maintenance program. Our experts will provide you with a free estimate and a custom plan for your lawn, and from that point on you can sit back, enjoy and relax. We are certain you will be more than satisfied, as we have been servicing the area for many years and we’ve learned everything there is to know about the environment and climacteric conditions to provide you with the best landscaping maintenance. Our experts are constantly participating in academic and practical training sessions, so they can stay updated on the latest research in the field and use the best tools and technologies when it comes to your landscape. Do you wish for a front yard and garden that look like magazine cut-outs? 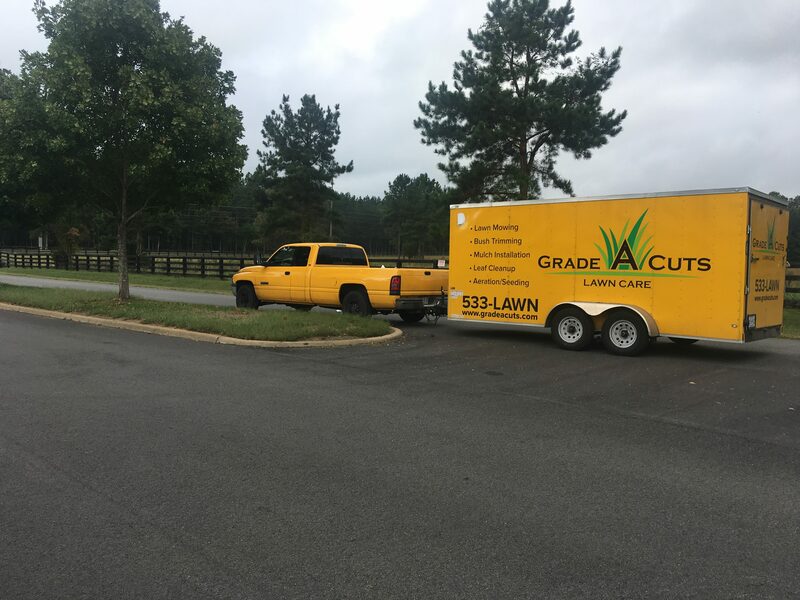 Leave it to us to give you the best advice and deliver the lawn and landscape that will become the envy of the entire neighborhood! Call us today for a free quote!